Does it feel like your child’s school fees are always increasing? Pay with your Mastercard Platinum credit card and get up to 10% cashback. You’ll get cashback on utility bills and supermarket shopping too. Save money on the increasing cost of education with up to 10% cashback on school fee payments. For even more convenience, convert your credit card payment into a School Fee Monthly Instalment Plan for 6 to 12 months. You can pay the total back in 6 or 12 equal monthly instalments. 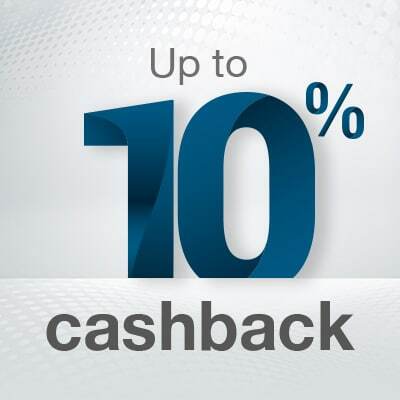 You will also receive up to 10% Cashback on the instalment amount, however, the instalment amount will not count for the minimum overall expenditure for the month. Additionally, if you make a school fee payment using your Standard Chartered Platinum credit card, you can convert the payment into a School Fee Monthly Instalment Plan for 6 to 12 months (processing fees apply). 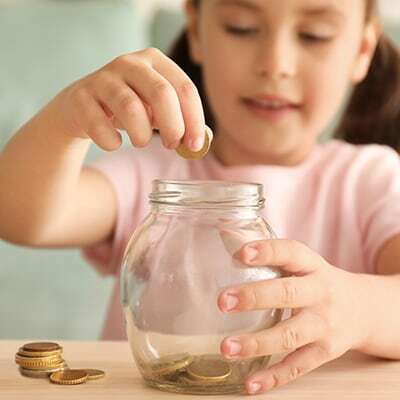 Please note, if you convert your school payment into a School Fee Monthly Instalment Plan, the Cashback earned on the initial school fee payment transaction will be reversed and you will earn up to 10% Cashback on each instalment amount for each month the plan is taken for, however, the instalment amount will not count for the minimum overall expenditure for the month. If your child’s school doesn’t accept card payments, call us and we’ll send you a cheque addressed to the school for the amount requested. In this example, retail spend should be AED 15,000 or more to be eligible for 10% Cashback. Please note that Cashback amounts vary depending on your overall monthly expenditure. Please refer to the table below for school fees details. School fee payments made with your Standard Chartered Platinum credit card earn up to 10% Cashback in the form of Cashback Points, up to a maximum of AED 400 per month, subject to meeting the minimum overall expenditure of AED 2,500. Total expenditure includes all spends on your Standard Chartered Platinum credit card and are not limited to payments on school fees only. Cashback Points will be given on school fee payments made in AED. To redeem your cashback points, simply log in to your Online Rewards profile. Please note that the first instalment of the School Fee Monthly Instalment Plan will only be billed on the next statement date. If your statement is already generated and the school fee payment made is already billed to your account, you can still convert the payment in to a School Fee Monthly Instalment Plan however, the normal finance charge will apply from the date of the transaction to the date of the booking of the instalment plan. 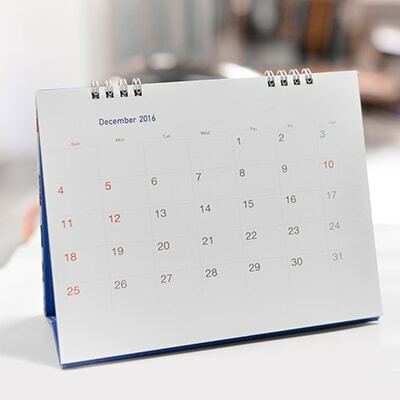 The School Fee Monthly Instalment Plan processing time is 7 working days. Cashback amounts vary depending on your overall monthly expenditure. Refer to the example in “Additional info” for cashback details. Cashback amounts vary depending on your overall monthly expenditure. Refer to the table below for cashback details. Payments on utility bills (including DEWA, SEWA, ADWEA, Salik, Etisalat and Du) earn Cashback Points up to a maximum of AED 200 per month, subject to meeting the minimum overall expenditure of AED 2,500 on your Standard Chartered credit card. Total expenditure includes all spends on your Standard Chartered credit card and is not limited to payments on utility bills only. Cashback Points will be given on utility bill payments made in AED. To redeem your cashback points, simply log in to your Online Rewards profile. Cut the cost of your monthly bills with up to 10% cashback when you pay for your telephone, internet, TV subscription, Salik, water and electricity bills. Payments in supermarkets in the UAE earn Cashback Points up to a maximum of AED 400 per month, subject to meeting the minimum overall expenditure of AED 2,500 per month on your Standard Chartered credit card. Total expenditure includes all spends on your credit card and is not limited to payments in supermarkets only. Cashback Points will be given on supermarket payments made in AED. To redeem your Cashback Points, simply log in to your Online Rewards profile. 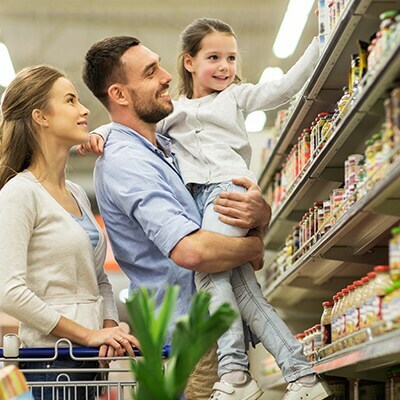 Save on groceries with up to 10% cashback on purchases made at any supermarket in the UAE. Get even more with your Platinum credit card. Use promo code MASTERCARD on the payment page. We’re here to help. Simply give us a call and we’ll provide you with funds at a fixed fee with a flexible payment period up to 48 months. Enjoy peace of mind when making online purchases thanks to 3D Secure, powered by Visa and Mastercard. How is the Platinum cashback earned? Platinum Cashback is earned on Retail Transactions at specific Merchants that belong to the spend segments as defined in the Cashback table below. The list of Merchant Category Codes that get included in this programme are at the sole discretion of Standard Chartered Bank and is final and binding to the programme. Merchant Category Codes may be increased, decreased or modified as determined from time to time by Standard Chartered Bank. However, categorisation of an Merchant Category Codes is done at the sole discretion of Mastercard/Visa in accordance with their respective policies and Standard Chartered Bank has no role in the same. The Cashback Programme (“the Programme”) for Standard Chartered credit card (the ‘Card’) Customers allows eligible Standard Chartered credit cardholders (“Cardholder/s”) to accumulate Cashback (“Cashback”) on Qualifying Transactions incurred on their Standard Chartered credit card (Card/s) during the Billing Month, as per the minimum and maximum amount set by the Bank from time to time. Cashback accumulated on such Cards can only be redeemed by credit to the Primary Cardholder’s Card Account. Cashback is defined as an accrued amount earned on qualifying transactions at rates decided by the Bank from time to time at its absolute discretion; and which may be credited to the Primary Cardholder’s account on the Primary Cardholder’s request. Qualifying transactions are defined as all supermarket, utility and educational institution transactions within the UAE, which scope can be changed by the Bank at its discretion. The qualifying transactions shall be retail and/or online transactions and any other transactions that the Bank defines as eligible from time to time. Only qualifying transactions posted by the Bank to the Card Account would be considered eligible for the Programme.The billed amount of the qualifying transaction will be considered for Cashback calculation in the statement that the transaction appears. Billing Month is defined as the statement period for the Primary Card Account and billed amount is the amount of the qualifying transaction as it appears in the statement of account. The Programme is open to all Standard Chartered credit cardholders as determined by the Bank from time to time except such Cardholders whose Cards are blocked and who are not in good standing as per the definition of the Bank. The Cashback earned by a Supplementary Cardholder(s) will accrue to the account of the Primary Cardholder. • Participation in the Programme is automatic for all eligible Standard Chartered credit cardholders. The Bank may impose fees on the Program at its absolute discretion, which may be varied from time to time. • Enrolment Date shall mean the date of launch of the Programme for the existing Cardholders and the date on which the Primary Account is activated for new Cardholders. • you are or are potentially in breach of our banking agreement. If we disqualify you from the programme, all your Cashback point will be cancelled and no longer be available for use under the programme. The method for redemption of Cashback is that the Primary Cardholder shall have to call the Standard Chartered Phone Banking number (+9714) 600 5222 88, and after the identification process, must request redemption of all or part of the accrued Cashback. Fraud and/or abuse relating to earning and redemption of Cashback in the Programme may result in forfeiture of the Cashback as well as termination and cancellation of the Card. The Bank reserves the right to cancel, suspend, change or substitute the Cashback or the Cashback conditions or the basis of computation of Cashback or Terms and Conditions of the Programme at any time, without giving any intimation to the Cardholder. The Bank would be deemed to have acted in good faith in response to any oral or electronic instruction or inquiry by the Cardholder in respect of any matter in relation to this Programme and the fulfilment of any redemption request. The Cardholder shall not be entitled to claim or allege any loss, damage, liability, expense, etc. attributable, directly or indirectly, to any such good faith action of the Bank and the Cardholder shall indemnify and hold the Bank harmless in respect thereof. The Programme supplements, but does not in any way amend the Credit Card Agreement between the Bank and the Cardholder, and any term referenced but not defined herein would be interpreted in accordance with the Agreement entered between the Primary Cardholder and the Bank (the ‘Credit Card Agreement’). Notwithstanding anything contained herein, in the event there is any contradiction between these Terms and Conditions and the Credit Card Agreement, then terms of Credit Card Agreement shall prevail. • The value of the purchase made on the Credit Card. This will define the Spend tier that the purchase falls into and the rate of Cashback that the customer is entitled to. • Cashback is earned on each transaction individually for Supermarkets, Utilities and School Fee Payments. • The description of the Spend Segments provided in Table 1 is generic and is subject to change at the sole discretion of Mastercard/ Visa. Only Retail transactions made under specific MCCs will be eligible under this Cashback Programme. Standard Chartered Bank and/or Mastercard/Visa, are not responsible if a retail transaction does not get captured under the appropriate MCC or if any merchant has a different MCC to the one categorised by Mastercard/Visa. • In the event that a transaction is made at a School and the MCC is not captured in the MCC list, please contact us and we will convert your transaction into a School Fee Payment Plan which will enable you to earn Cashback on your transaction. 1. 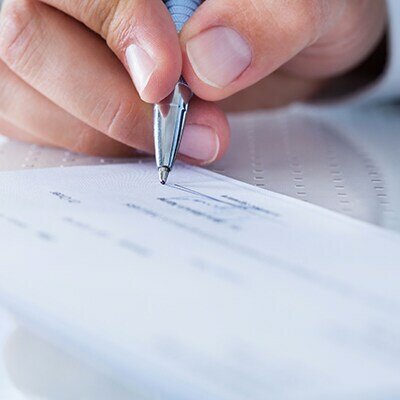 If a transaction is made 2 days before your statement generation date, the transaction will be considered for Cashback calculation in the following statement. The Credit Shield Insurance cover is provided by MetLife Insurance and Standard Chartered Bank has no liability to you regarding these benefits. We request you to go through the cover details mentioned in the terms and conditions document in order to understand the coverage offered thoroughly. Premium: The premium will be 0.60% of the monthly outstanding balance on your Visa Infinite card, charged monthly. There will be no premium charged for a month where the outstanding balance on your card is zero.